Cannon School hosts Admission Open House! 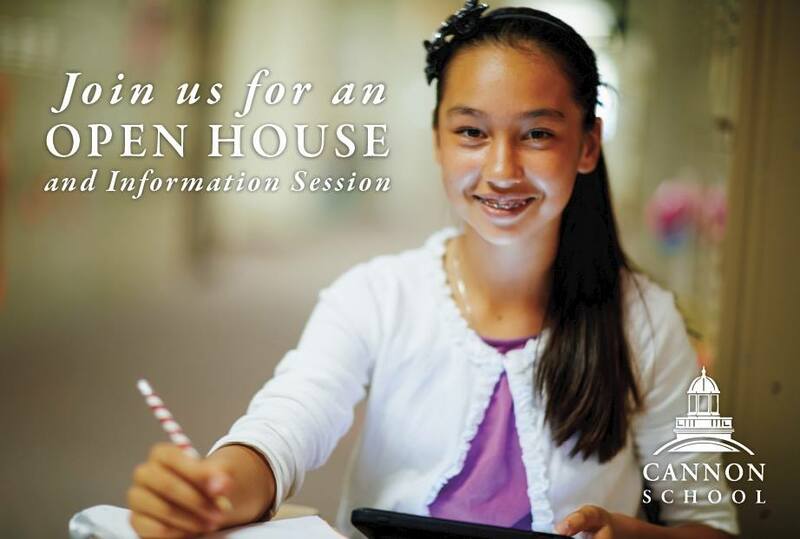 Cannon School hosts an Admission Open House on Saturday, January 10, 2015 at 1:00 p.m. This is a great opportunity to meet current Cannon School students, teachers, administrators, and parents! Cannon’s Upper School Jazz Ensemble will open the program at 12:30. Head of School, Matt Gossage, will welcome and greet visitors in the new Cannon Performing Arts Center at 1:00.